Electric Traction Ltd’s unique specialisation in AC electric motive power has developed over 10 years of dedication to the maintenance and operation of AC traction. Electric Traction Ltd has its own fleet of 25kV AC electric locomotives available for either main-line use or as static train supply machines. The first of our fleet, loco 86101, has been in service for more than 5 years, and operated with 100% reliability for Hull Trains on a 110mph passenger diagram. It then spent several years on hire to GB Railfreight for mail train standby duties, along with another 110mph locomotive, 87002, which joined the fleet in 2008. 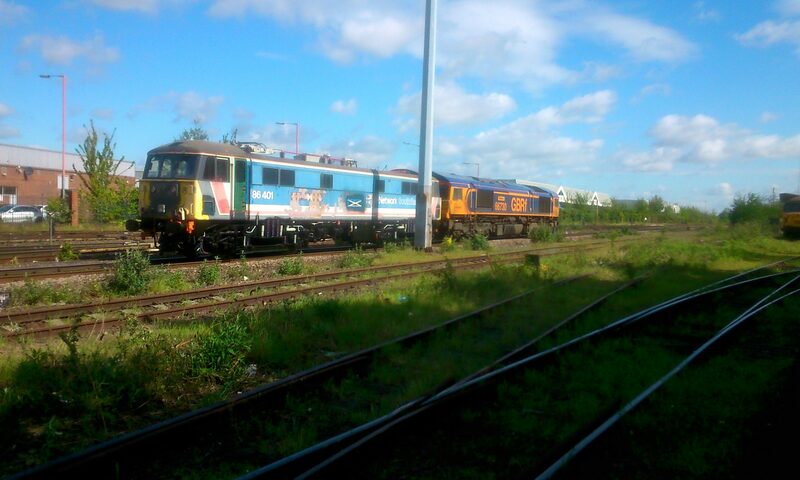 Two further class 86/7 locomotives, also rated to 110mph, joined the fleet in 2009. 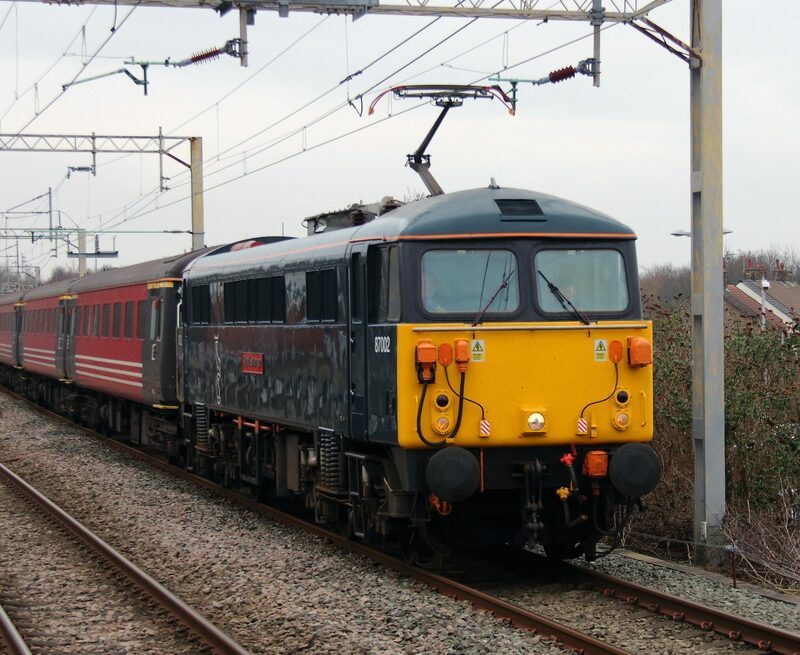 In 2014 Electric Traction Limited locomotives commenced a long term hire to GB Railfreight with two locomotives being provided to cover empty stock workings for the Caledonian Sleeper. In order to provide fleet flexibility a further locomotive, 86401, was re-commissioned and this locomotive joined 86101 and 87002 in the service.